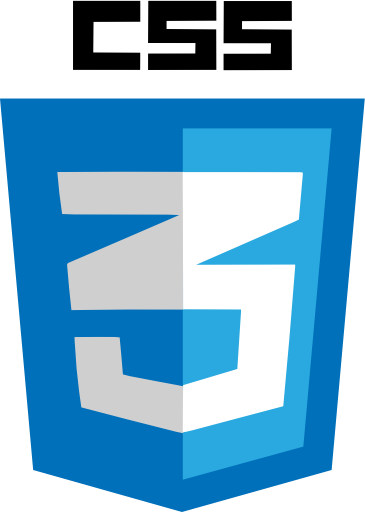 Our HTML5 journey begins with these HMTL5 basic lessons and the skill level is aimed at people with little or no HTML5 experience. Each lesson is bolstered by hands on practicals that get us into the swing of HTML5. 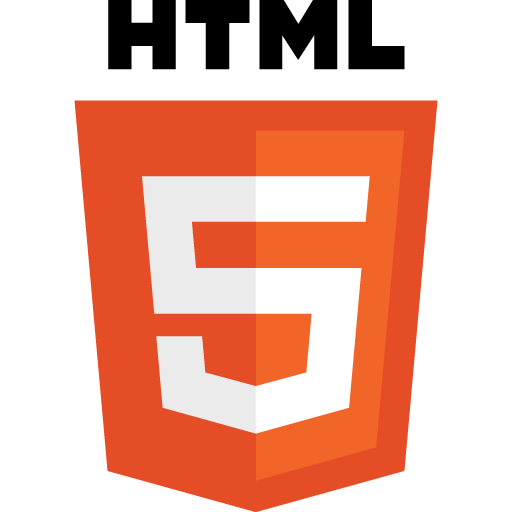 By the end of the HTML5 Basics Tutorials we will have enough HTML5 knowledge to produce a nice looking web page. These lessons get us started with the tools we need and give basic guidelines on creating and updating files and folders. We then explain HTML syntax and then introduce some structure to our web documents. As the lessons progress and we learn more HTML tags and become more confident we start building up a nice little webpage. To summarize, we bring everything we have learnt from the HTML4 Basic Tutorials together, which will lead us nicely into the HTML5 Intermediate Tutorials. 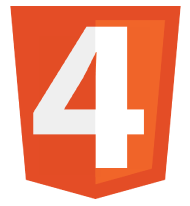 In Lesson 1 we gather the tools required to create our first HTML5 page and make a folder to store our HTML5 Basic practical files in. We do our first practical and view the results in a default web browser. You'll be amazed how easy it is to get going with HTML5, try it and see. We start this lesson by exploring the syntax behind a HTML tag, by explaining start and end tags, tag attributes and some of the terminology commonly used. After this we take a quick tour on the basic structure of a HTML document. The lesson ends with a second practical where we add some HTML5 tags to the file we created in Lesson 1 and compare the results. 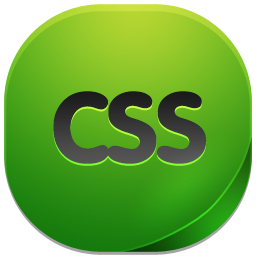 The complete set of HTML5 elements also known as HTML tags from the latest HTML5 Specification.